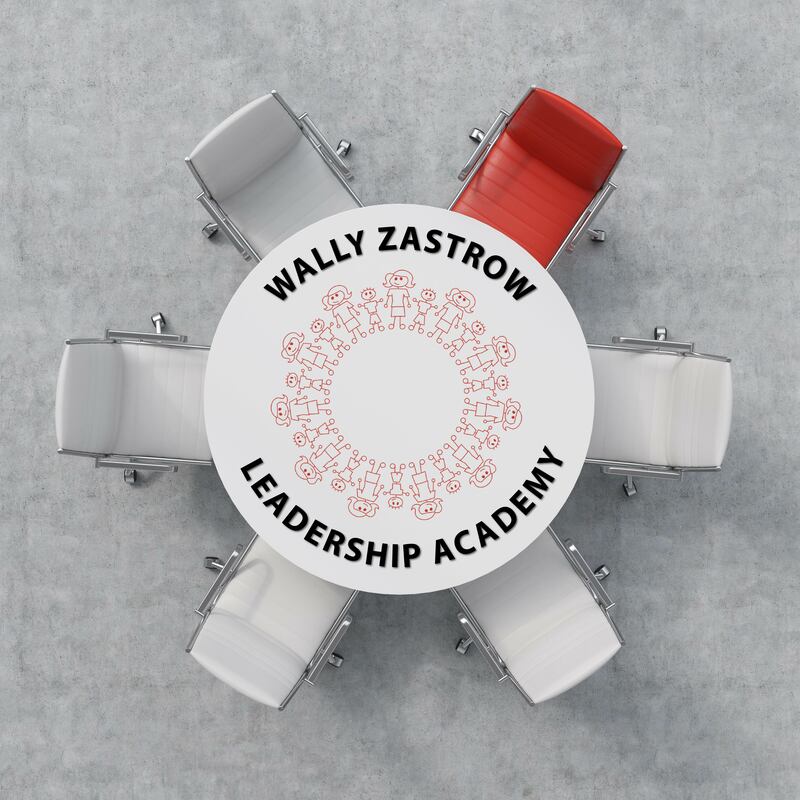 Session VI of VI of the 2019-20 Wally Zastrow Leadership Academy - Registrants must attend all six sessions. Deepen your understanding of how to work effectively with diverse populations. Develop innovative new approaches to changing achievement and equity outcomes. Learn new techniques about how to build community in order to address tough issues. Explore ways to narrow the achievement gap in your district.